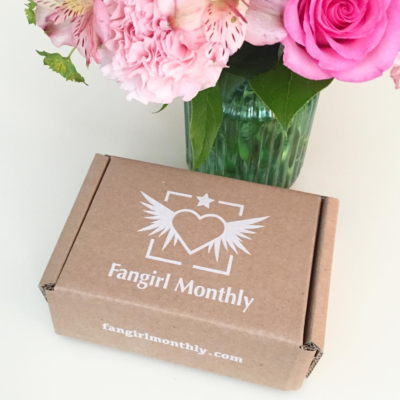 Fangirl Monthly July 2017 Theme Spoilers + Coupon! 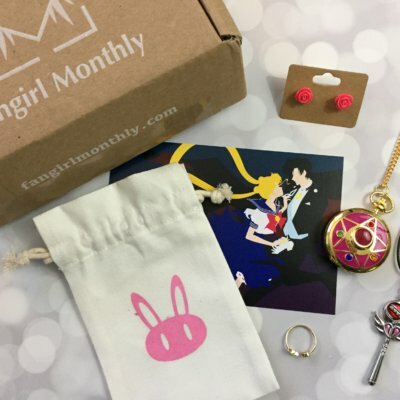 We have theme spoilers for the July 2017 Fangirl Monthly Box! 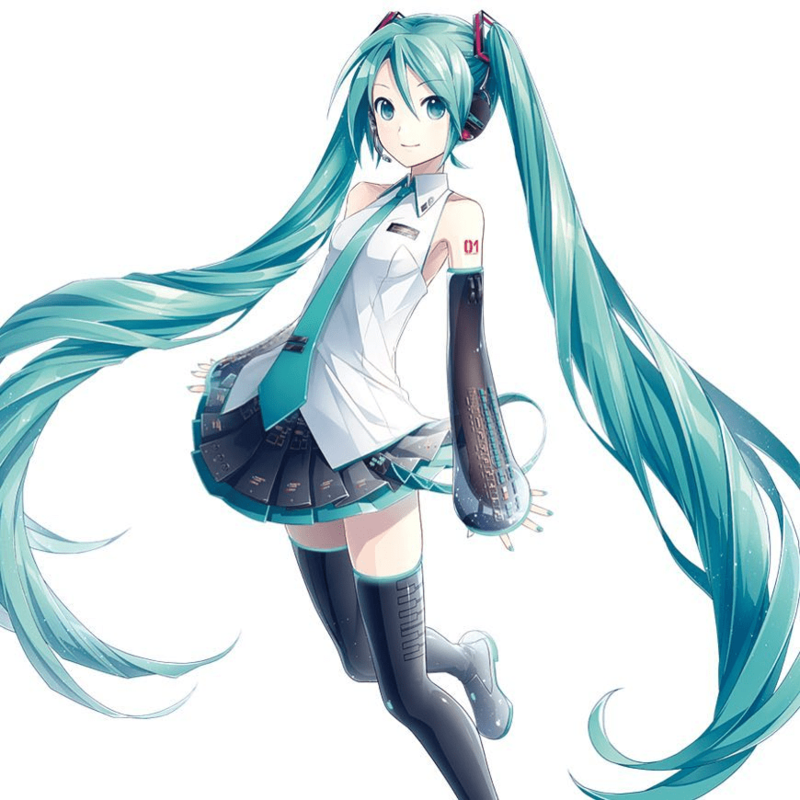 The theme is: Hatsune Miku!